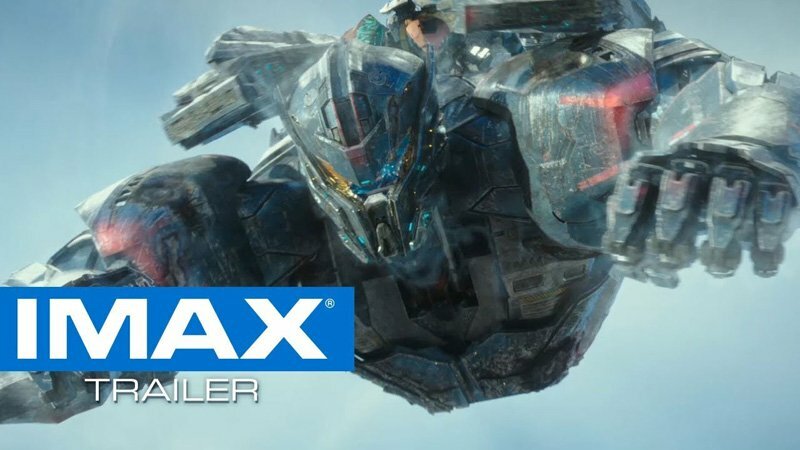 The new Pacific Rim Uprising IMAX trailer is bursting at the seams from the titanic battles it depicts in gloriously high resolution and sound quality. Hold on to your eyeballs as you watch the full two-and-a-half minute video brimming with mech on monster violence on the player below. 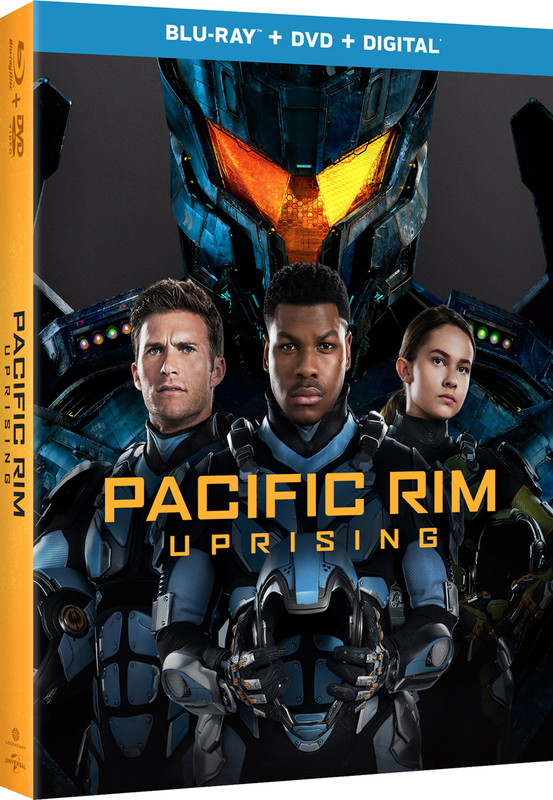 The IMAX version of Pacific Rim Uprising will be digitally remastered, so you can feel the colossal clash of Kaiju and kickass robots as if you were right there in the middle of it all. Pacific Rim Uprising is out in theaters on March 23, 2018.